Members of the Ackee Tree Group have donated $1,045,000 in scholarships to 24 students from Porus and surrounding communities in Manchester. 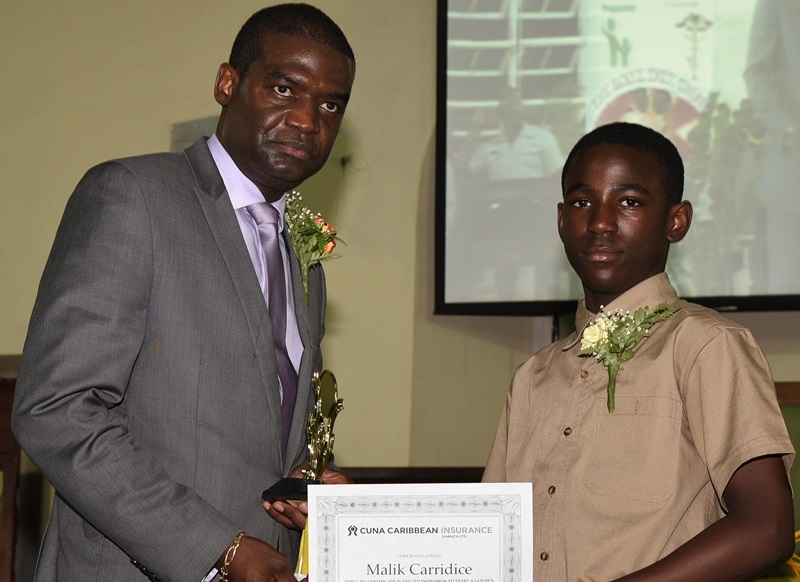 Students from Porus, St Jago and Ramble Primary, who were successful in their Grade Six Achievement Test and will attend high schools in September, received scholarship money. Other recipients are students from Porus High School, as well as Porus and Wright’s Early Childhood Institutions. The presentation ceremony took place at Trinity Baptist Church in Porus, Manchester, on July 7. Members of the Ackee Tree Group are mainly persons born in Porus but now reside in the United States, Canada and England. President of the Ackee Tree Group, Hopeton Brandford, said he formed the group out of a commitment and desire to give back to his community. “We believe that investing in education is the surest way to secure a better, stronger nation and it’s the best vehicle for personal and professional development,” he told the state-owned Jamaica Information Service. Brandford, a California-based attorney-at-law, said he is pleased to be part of a partnership with the community, and looks forward to many years of continuing the tradition. The Jamaican government, in the meantime, expressed gratitude for the contributions.